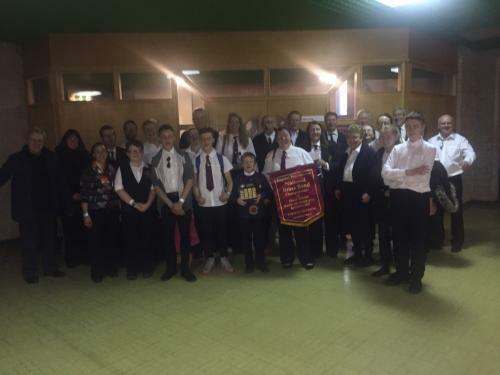 After a break of about seven years, Saltash Town Band received a huge welcome back to Kingsbridge, where we opened their All That Jazz Festival. Brilliant sunshine and a wonderful audience, with some equally superb music. Another great evening of music and entertainment. 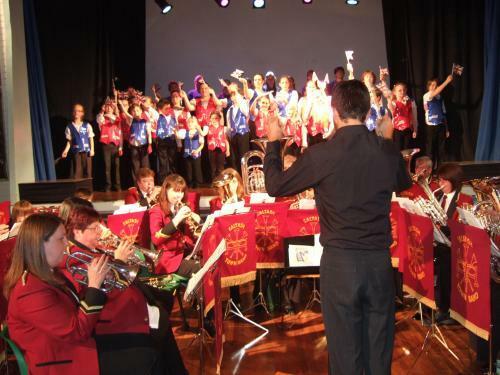 Many congratulations to Youngstagers, Saltash Junior Band and Saltash Town Band for another great concert. We are looking forward to another joint venture at Christmas so watch this space. Check out the following links: Thanks to Alun Turner, Saltash Town Band has made it on to You Tube.